Kianí y Jerry Medina: Traigo de todo concert | IBA Boston | Inquilinos Boricuas en Acción empowers and engages individuals and families to improve their lives through high-quality affordable housing, education, and arts programs. Father-daughter duo Kianí and Jerry Medina are some of the most talented and requested voices of Puerto Rico. Jerry, also a trumpeter, has spent over 40 years making music, collaborating with the likes of Tito Puente, Eddie Palmieri, Calle 13, and more. 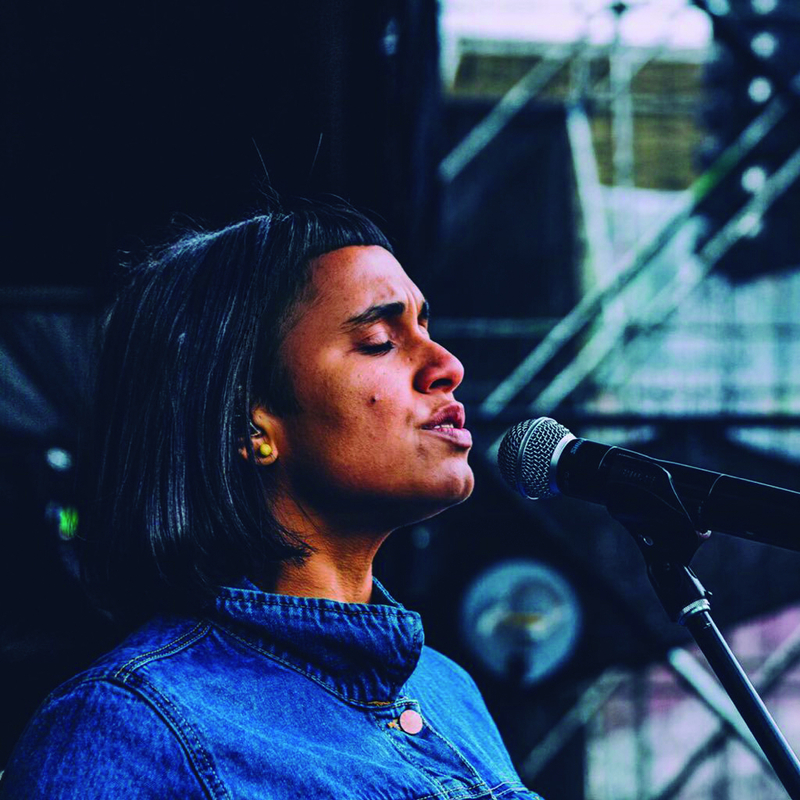 Singing professionally since the age of 16, Kianí is part of the group Viento de Agua and is currently performing on the Residente Tour.